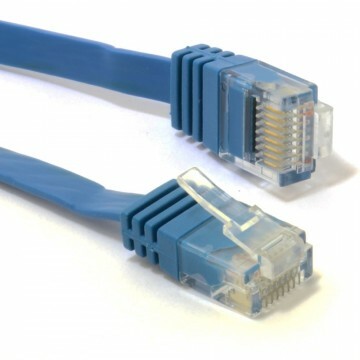 Compared to a wireless network Ethernet cables provide a wired network for a more secure and reliable Internet connection. Use Ethernet cables to easily connect computers and peripherals to your LAN. 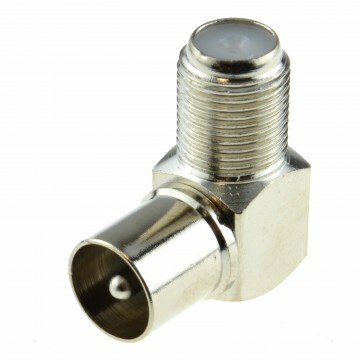 Equipped with RJ45 connectors. 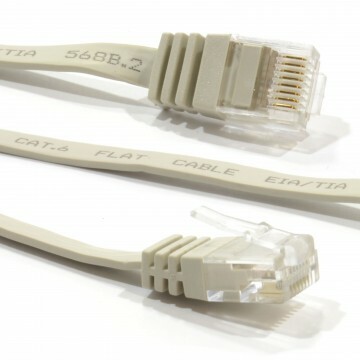 Category 6 Ethernet patch cables provide universal connectivity for everything from computers printers servers routers and switch boxes to network media players network-attached storage devices VoIP phones and other standard office equipment. 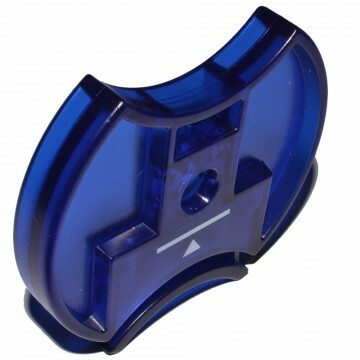 Snagless (hooded) design to prevent damage to the cable Cat 6 Gigabit speeds (1000mbps) cable Used to connect from router (BT home hub or infinity hub superhub or sky broadband) to a Ethernet required device like a PC or laptop or smart TV to name a few. 26 AWG cable Black with yellow ends.